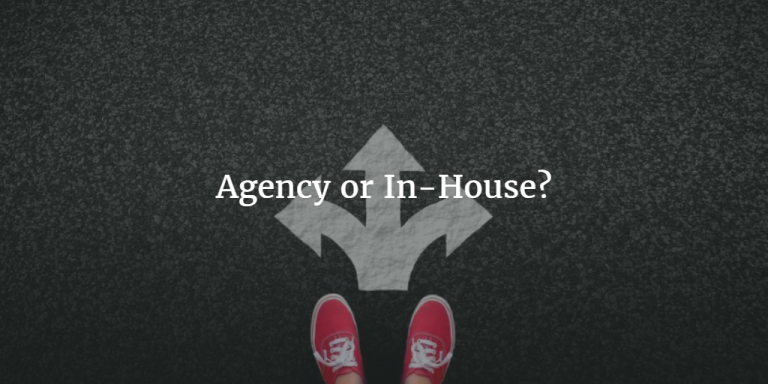 For years I wondered how would be to work for an agency. Until I moved to Dublin, all my SEO life had been in-house — first in a huge travel e-commerce in Latin America and then in an international gaming company in Amsterdam. These are just my first impressions, but agency life has been intense and exciting. To be honest, quite the way I pictured. If you’re interested in moving from one side to another, hopefully, this post will help you build your list of pros and cons and give a little light before making a decision. You can have many reasons for changing your career. I moved to Dublin in September 2016 with the goal of scoring a job in an agency. The reason is because I felt a bit frustrated having sort of the same reality constantly and doing the same job most of the time. I always tried to balance this by having my own side projects and freelancing (more for the excitement of having different challenges than actually for the money). It helped for a while, but it was not the same as if I could guarantee a large proportion of my weekdays dealing with different scenarios. In late February I joined Mediavest Ireland as a Client Manager. Five months before, I had a couple of interviews processes going on, even before I moved to Dublin. I had a long process with another big Irish agency (which is now is a competitor) and when I was waiting for that last positive call, they picked someone else. I had also shot with another international group and got another no, even though they hired me for a freelance project a couple of weeks later. Meanwhile, I became a full-time freelancer and even considered making that my new career path. It took around seven months for a Twitter contact (that will be another post) I made through Learn Inbound to refer me for Mediavest. This little intro is just to help those who were in the same situation as I once was: keep searching. It takes time but it’s worth it! Without further ado, here’s what I learned in my first real month in an agency. I wanted more websites to deal with, I got them. And many stakeholders. When working in-house I had to report to no more than two people (it was a startup). Now I have a senior client manager and at least three directors to report to. On the client side, there’s also a lot of stakeholders. Marketing managers, product managers, developers. Every report, audit or recommendation I send goes to at least five people initially and then spread to more stakeholders inside the companies. Get ready to be observed and questioned (in a good way)! Communicating to a lot of people on a daily basis is a common part of my day. 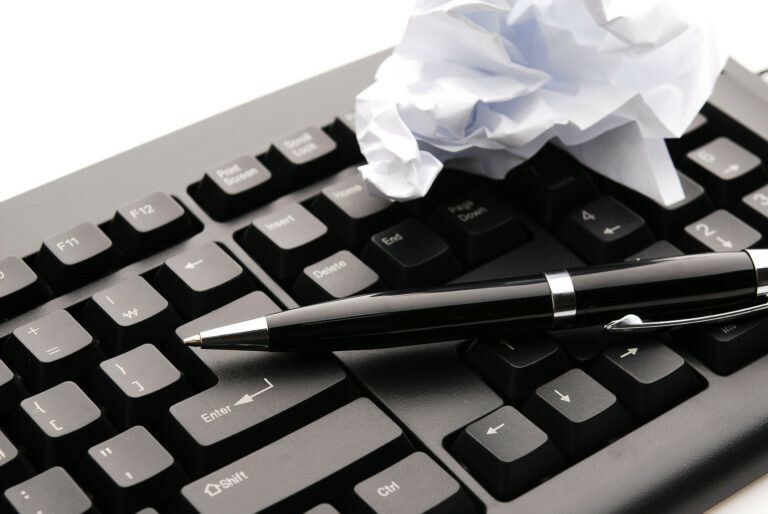 Mistakes probably won’t pass unnoticed, so reviewing, over and over, before sending a document to a client is mandatory. This can be a little frustrating at first, but I do feel more proud when things are finally done. While in-house you don’t always need to care about making beautiful reports and unclear communication can be solved quickly (at least most people are a few meters away), in the agency side things are different. You have a client who invested money and needs to rely on what you’re doing. It’s your job now to translate the SEO world for them — how search engines are evolving and prove that you really know what you’re recommending. During the first week, I had difficulties in moving from “do this” in one slide to a step-by-step on “why this is really important for your business” — building a case to convince clients to make changes. A few times I felt I had a document ready to go until a more experienced colleague checked it and came back with a lot of changes. My SEO soul was never hurt because I didn’t have problems with the recommendations, but only with the way I reported. I’m always challenged to dig more and more to build a case and make my points as clear as possible. Remember that your clients aren’t seeing how hard you have worked on something, just the outcome. The work you do for weeks should allow them spend only a few hours processing and acting on it. Maybe you’ll feel bad for a minute, but much prouder later. I promise! Working in-house gave me a real long-term experience of handling many external and internal changes, making me confident to advise clients, even if I’ve been studying their website for a short period. As SEO tends to take time, is great to bring this experience from when I had time to process changes and learn. Based on my experience and hearing from others, in-house seems to be an environment with a little less time pressure. It’s like I spent the last three and half years building a case study. The day-to-day of an agency is way more dynamic, with more time constraints and surely a couple of extra hours of work needed to meet deadlines. But not everything is different. If you’ve been in-house for a while, dig in your mind things you passed through. On top of that, having closer relationships with business stakeholders and openly discussing the effects of these changes is something more difficult to have when you’re a third-party. All of this deep knowledge-sharing has helped me to mature learnings and understand how SEO has affected the business over the years. Each person and situation is different, I know. It took me months developing the decision to switch. Reading, talking to people, considering pros and cons. If you’re in the doubtful moment, leave a comment or ask me privately at hi@gpelogia.com. Glad to help! Originally published at www.stateofdigital.com on April 27, 2017. From in-house to agency SEO: three learnings from my first month was originally published in gpelogia.com • Digital Marketing on Medium, where people are continuing the conversation by highlighting and responding to this story.